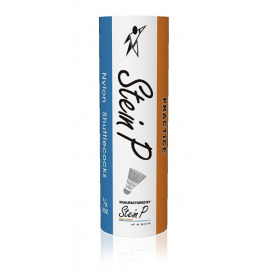 Stein P Practice Nylon shuttles per 1/2 dz. 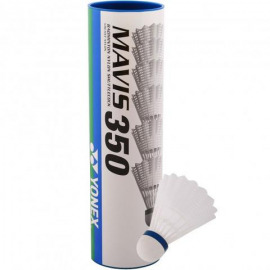 Yonex Mavis 350 Nylon shuttles per 1/2 dz. 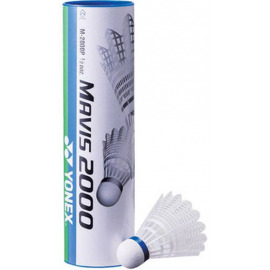 Yonex Mavis 2000 Nylon shuttles per 1/2 dz. 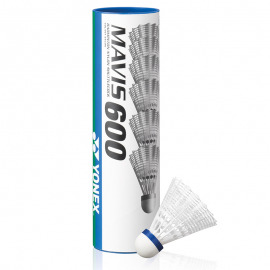 Yonex Mavis 600 Nylon shuttles, per 1/2 dz.